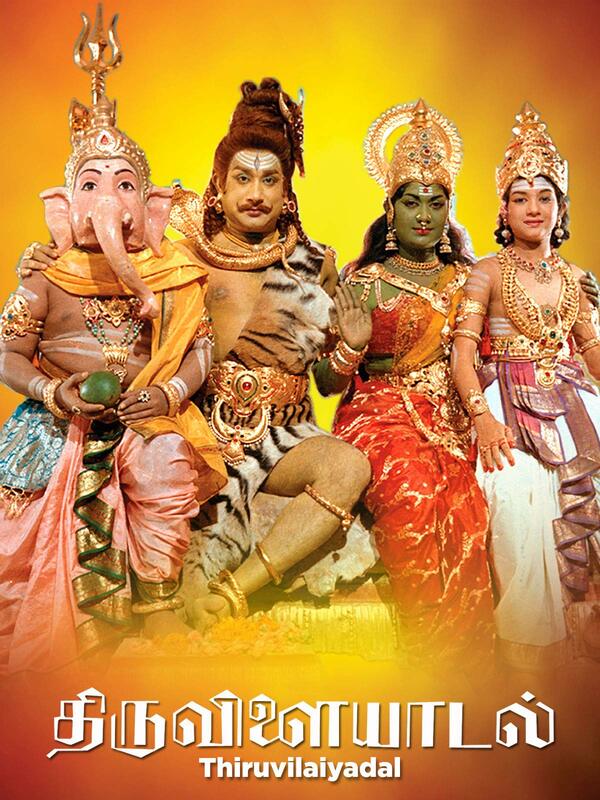 The 'divine' games played by the Almighty Lord Siva (Sivaji Ganesan) is compiled in this movie. There are four episodes depicting the divine games. These episodes are portrayed as narrations made by Goddess Uma (Savithri) to calm her adamant and enraged son Lord Muruga.